I'm starting to fall in love with all the vintage-looking clocks that are available. 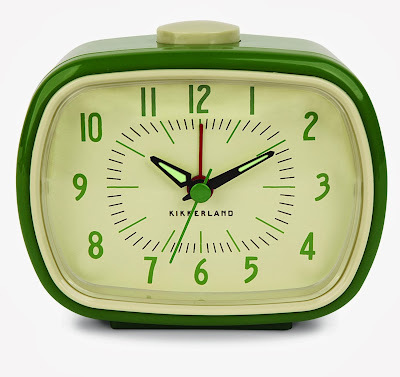 For example, this Kikkerland alarm clock, which would look great on a mid-century guest room nightstand. 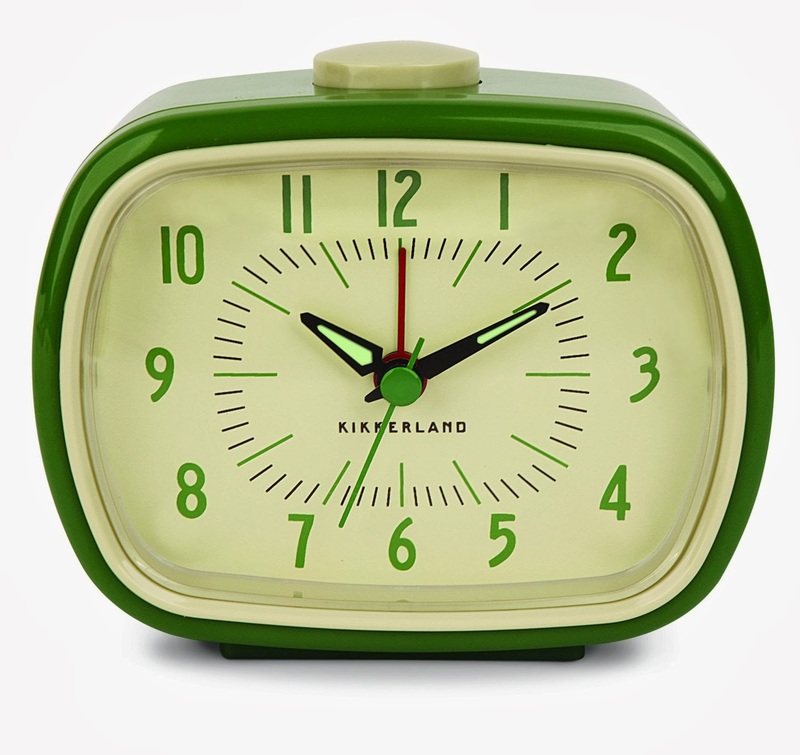 Pair it with this retro wall clock in the kitchen and all of your time pieces start to become retro-inspired details that complete the look of your mid-century home. It wouldn't hurt to have a few originals around the place too, like a lovely mid-century world map clock on the mantel.